Look at this lovely fabric that was delivered earlier this week. This is now all clean and pressed, ready to be used for the trizillion of projects I have in my head. I am still missing a very colour of zipper and a couple of magnet snaps before I can get started, so I’ll keep making fabric boxes this week. But I still can’t wait! Lovely! 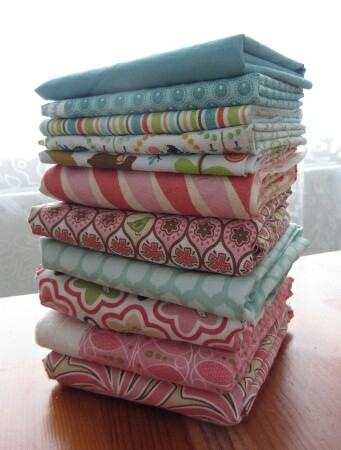 I want to go fabric shopping! However, I really need to focusin the projects I’ve already got started!